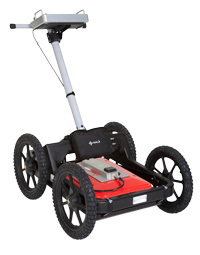 Just as the first MALÅ Easy Locator revolutionized the utility locating industry to become the industry benchmark for GPR utility location, MALÅ Easy Locator HDR is a game changer. The High Dynamic Range, or HDR, is the next generation in MALÅ GPR technology specifically optimized for utility location. MALÅ Easy Locator HDR is faster, easier to use, more accurate, higher resolution and offers significantly better depth of penetration than its first generation forebear – the bar has been raised again. For more information about the HDR.